The saying “Do a 180” suggests rethinking the way things have previously been done - and 180 Water does just that, with attention to every possible detail. 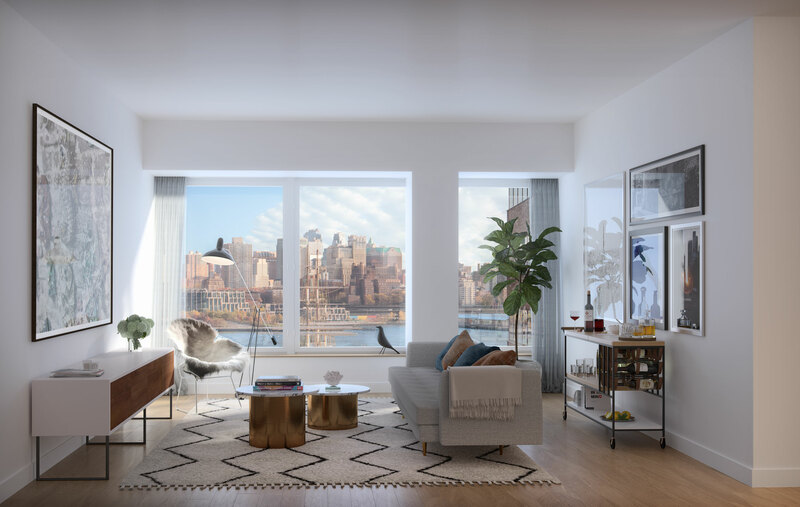 Designed by Cetra Ruddy, 180 Water offers studio to 3 bedroom residences that provide a new angle on luxury living, with 10’ ceilings, oversized picture frame windows, stripped wood flooring and kitchens with custom paneled appliances and marble counters. 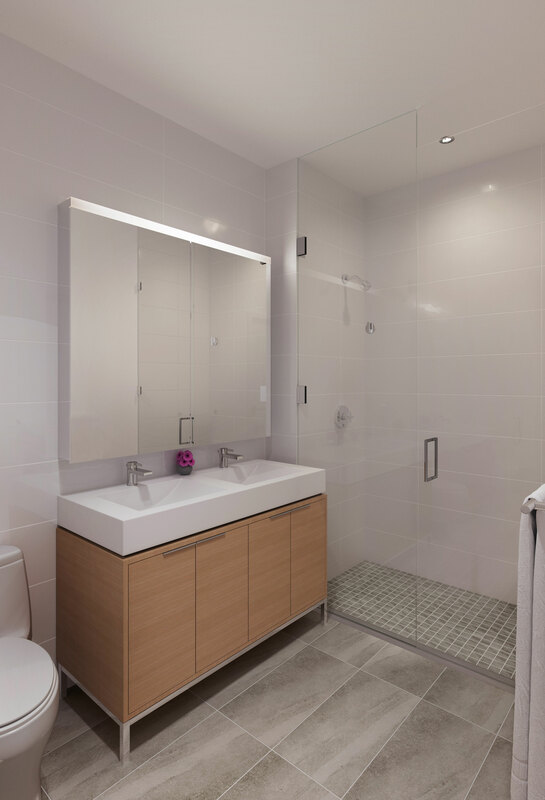 Featuring high quality design, extraordinary amenities, upscale services and a central downtown location, 180 Water inspires residents to shift their perspective on rental living, without compromising a single thing they desire in a home. EO 180 Water LLC as the owner of the multi-family building known as “180 Water” (referred to herein as “we” or “us”) is committed to protecting the privacy of the users of its website, www.180waterst.com (the “Website”). This statement discloses our privacy practices. § The security procedures which we use to protect your personal information. You can visit 180Waterst.com without revealing any personal information. Our web servers collect the Internet Protocol addresses, but not the e-mail addresses, of visitors. This information can measure the number of visits, average time spent on the site, pages viewed, and other such statistics. When you request information, we need to know your name, e-mail address, and zip code. This allows us to process and fulfill your request. 180waterst.com does not sell, trade, or rent your personal information to others. 180waterst.com may provide aggregate statistics about our customers, sales, traffic patterns, and related site information to reputable third-party vendors, but these statistics will include no personally identifying information. 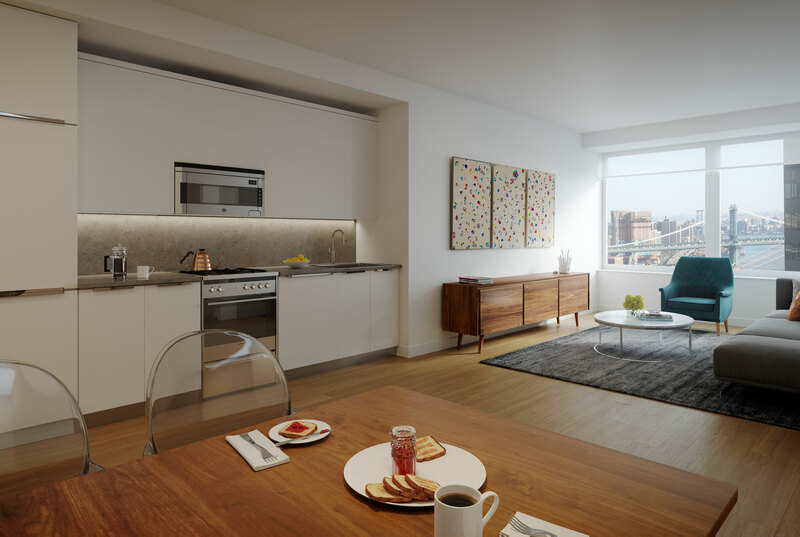 If you wish to access, update, or delete contact information or preferences, please send an e-mail to info@180waterst.com. Please be aware, however, that we cannot always ensure that such corrections or deletions will immediately be made in our database.